This is another one-of-a-kind: an 8550C with Jack Charlton’s signature on the drag knob. 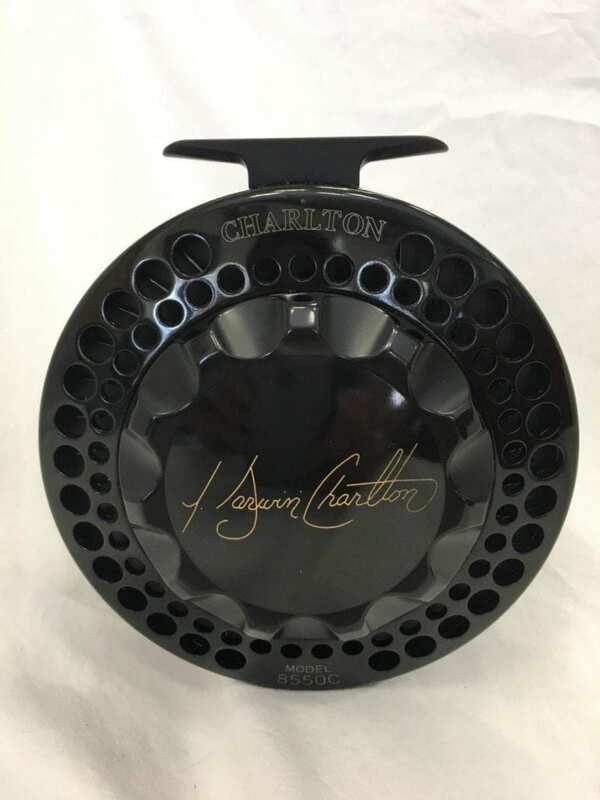 This reel was made by Jack for himself, and is one of a few reels that he made with his own signature. 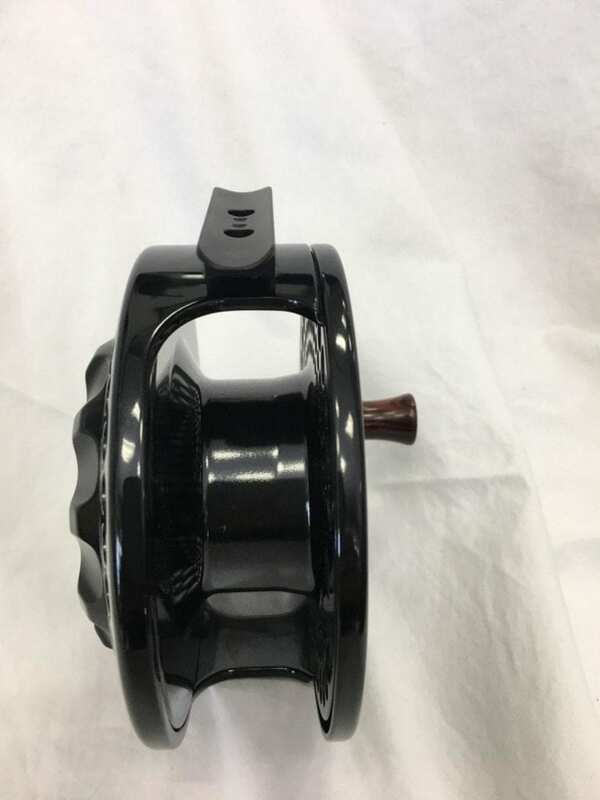 It has the offshore spool, which is the most difficult to produce given the cooling fins on the interior of the spool. 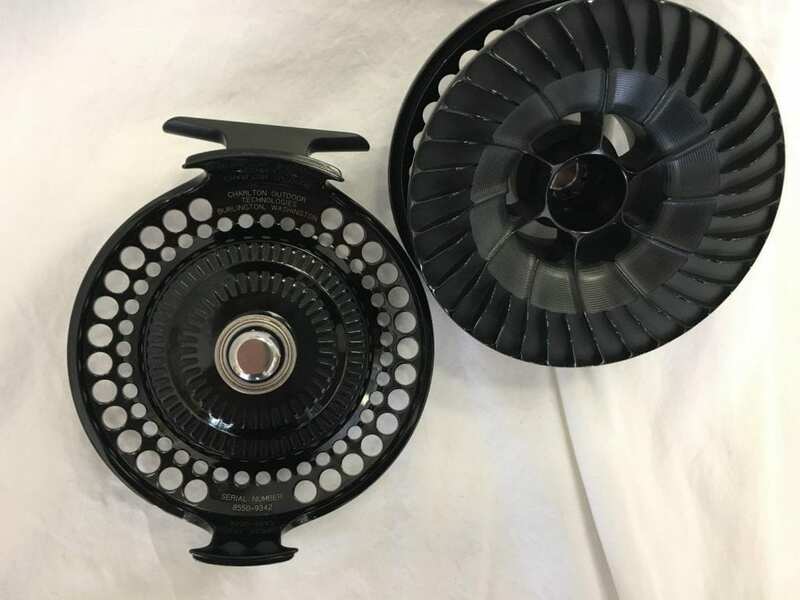 Due to these directional fins, the reel is not convertible. 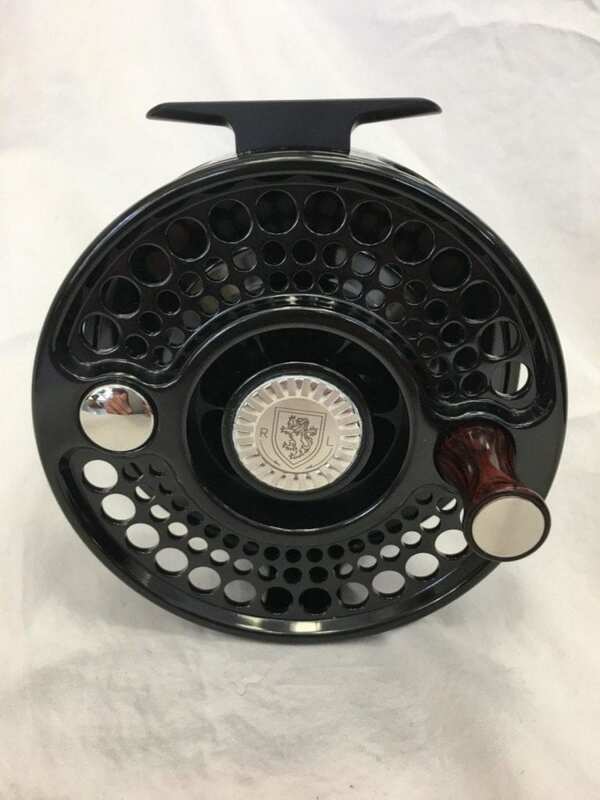 The reel has never been lined or fished, and comes with a standard cordura pouch.